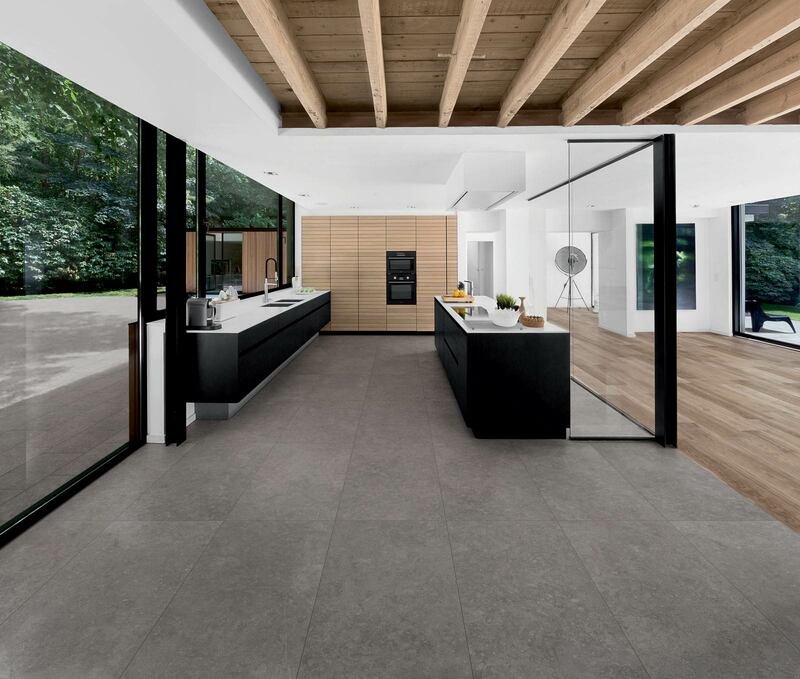 The Mystone collection is extended with a porcelain stoneware interpretation of three new stone types - Ardesia, Lavagna and Bluestone - three crossover hyper-materials offering the perfect combination of style and hi-tech performance. 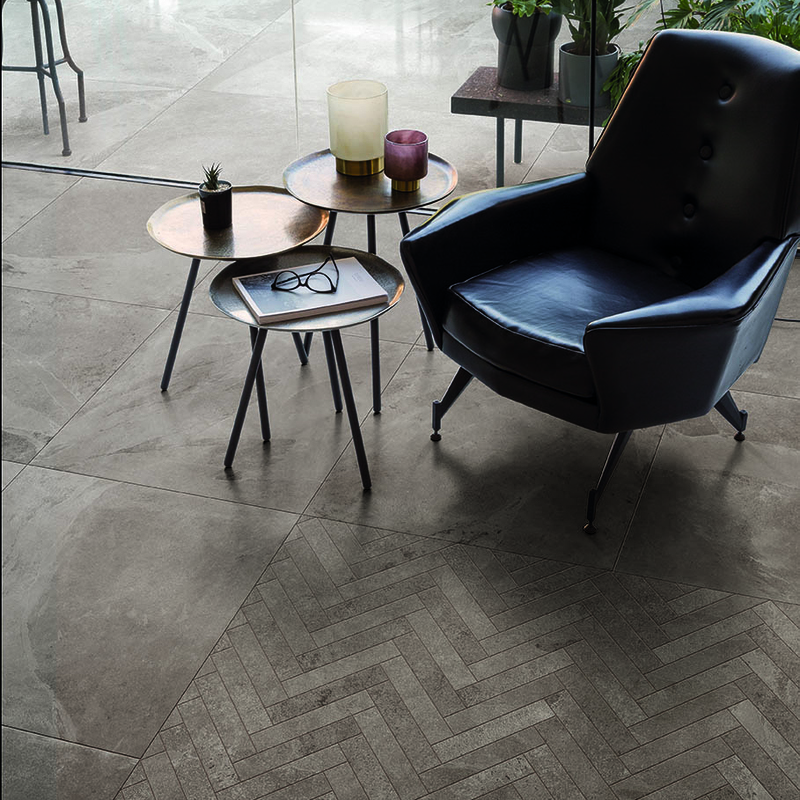 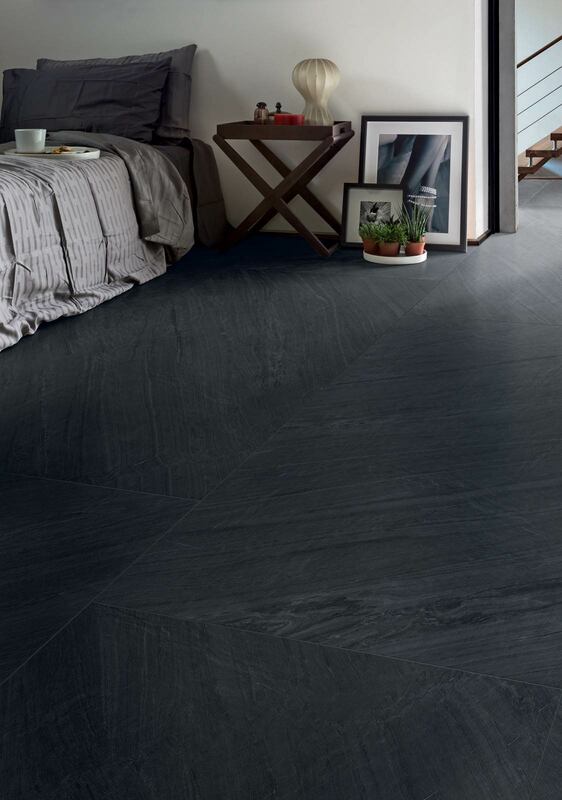 Mystone Ardesia imitates the natural stone by recreating the compactness and graphic patterning and chromatic effects of sedimentary slate in dark and extremely elegant colours. 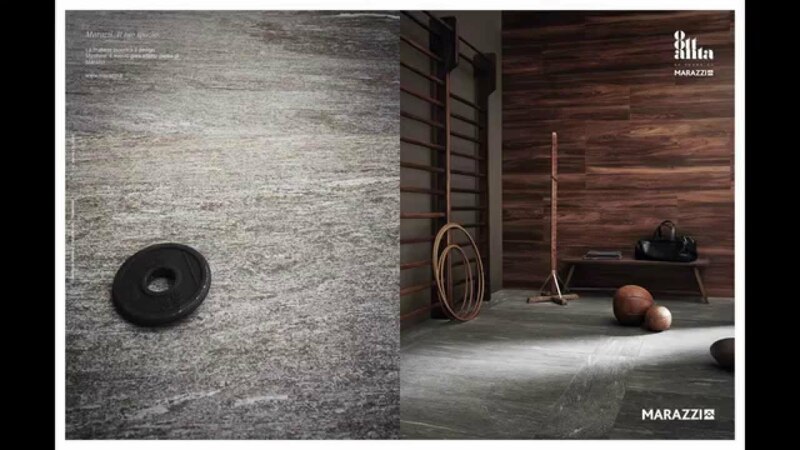 Mystone Bluestone is a porcelain stoneware reinterpretation of the famous Pierre Bleu (Belgian Soi-gnies quarry stone), a grey / pale blue sedimentary rock, that can change its surface effect and colour through time, thus assuming an extremely variegated appearance Mystone Lavagna stoneware tile is based on slate in its darkest black colouring, caused by the oxida-tion of carbon residues on contact with air and sunlight.